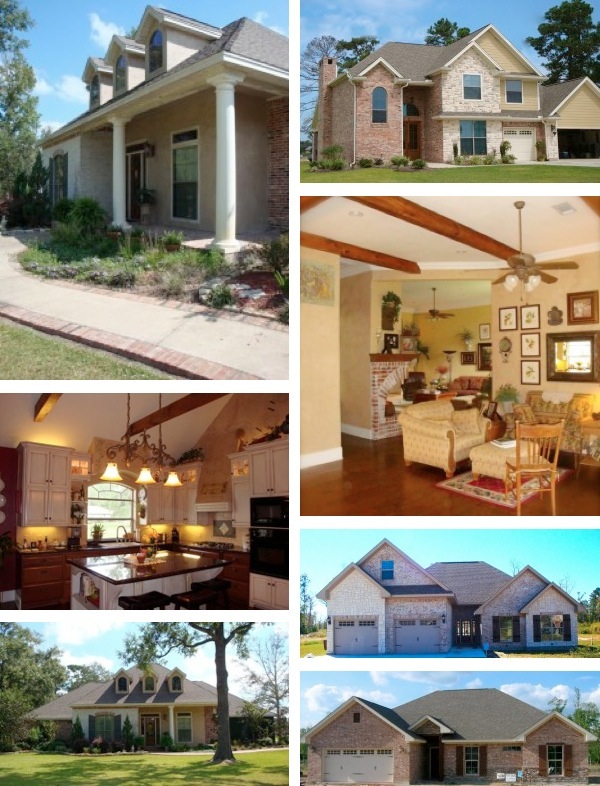 Oldbury Homebuilders, Inc was established in 1979 by Burdette & Elaine Oldbury in Mauriceville, TX. Together we have built many custom homes for individuals all over the Golden Triangle, East Texas Lakes, and Gulf Coast Areas. We offer services spanning custom blueprints through construction to help with individual interior decor. While custom home building is our primary service, we also offer remodeling, renovation and roofing services. Our mission has always been to make dreams come true for people desiring to own their own home. Let us use our 30 years of experience to help you make your home dreams come true! We are Better Business Bureau A+ accredited and also an Energy Star builder. Click here to view our page on the Better Business Bureau website.